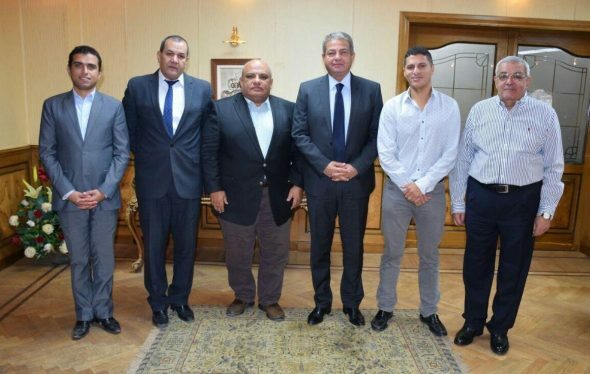 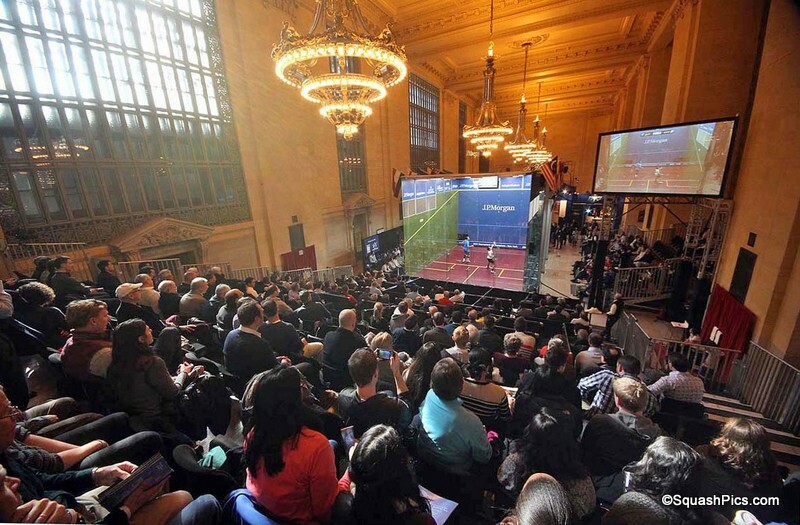 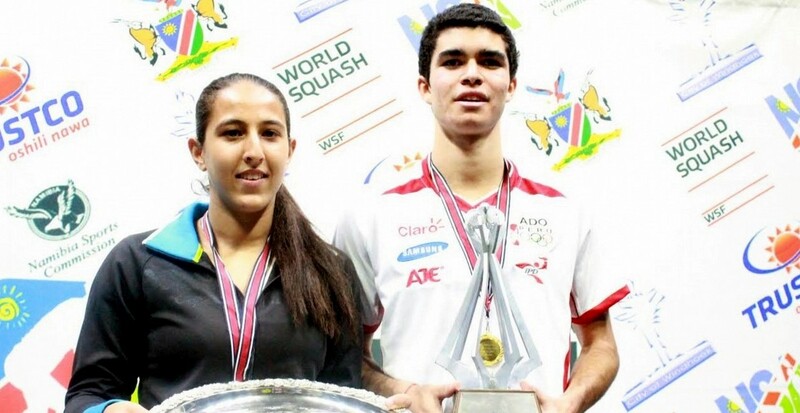 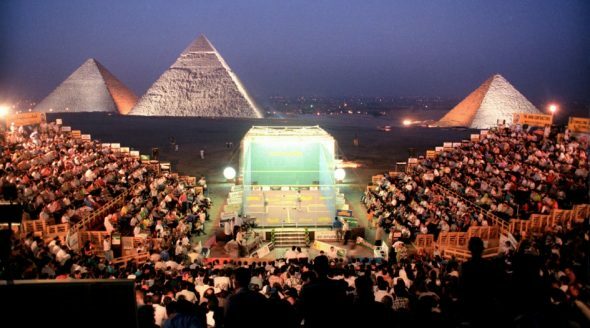 The PSA have today announced that the Great Pyramid of Giza – one of the seven wonders of the world – will once again provide the backdrop for a professional squash tournament when the 2016 Al Ahram International takes the sport back to its most iconic location ever for the first time in a decade. 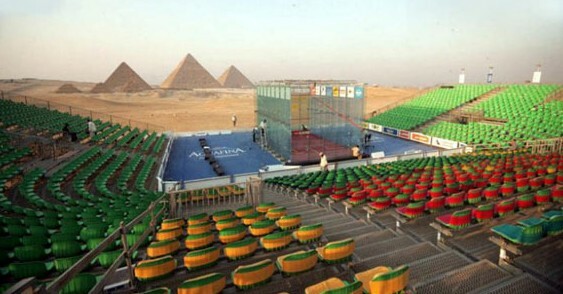 The breathtaking pyramids were the setting for the 2006 World Championship, providing imagery of one of the most iconic sporting locations ever, and after an agreement was reached between the PSA, Egyptian Squash Federation and promoter Amr Mansi [Managing Director of I Events], the sport’s top stars will once again compete in front of the trio of structures this September, when the tournament gets underway on September 19-23. 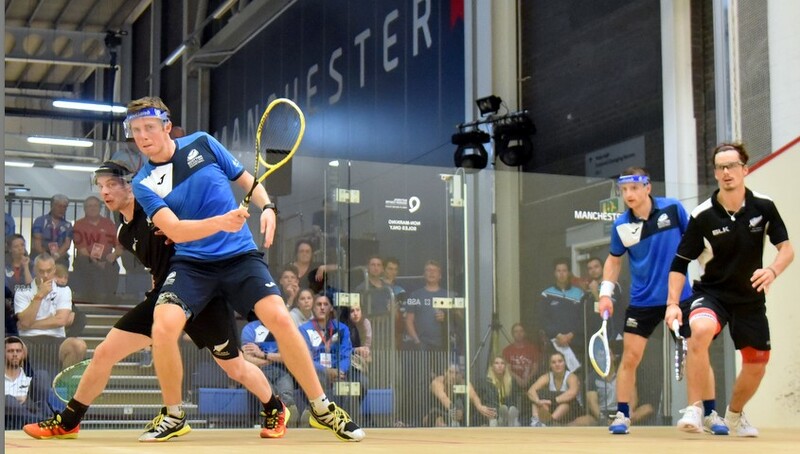 The 16-man draw will see the world’s elite compete for a share of a $100,000 prize fund as part of what promises to be an electric 2016/17 PSA World Tour season.